Home What is it going to cost for my PAT test? What is it going to cost for my PAT test? How come you don’t charge 75p a test like other services? I know people Google for a Coventry PAT test service because we all do it and there’s lots of people advertising PAT testing at 75p per test but often it’s not a true reflection of the actual cost. A single unit under test e.g. a kettle, iron or computer PAT test actually needs 4 separate tests i.e. a visual test, earth continuity, earth resistance, insulation test and function though whether a unit is working or not doesn’t affect the test result, it’s a confidence thing so we don’t charge for it. Doesn’t look such a bargain anymore does it – especially if you have 10 items for test, instead of £7.50 it’s now going to cost you £30? 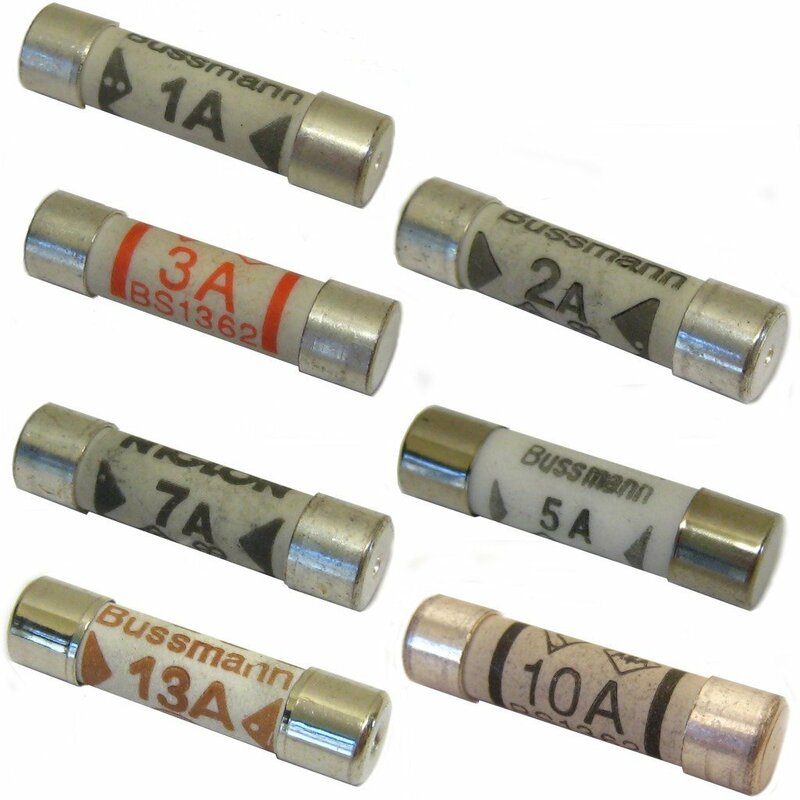 It might not even end there, some companies replace fuses in 13a plugs and charge £1 per fuse or swap plugs that don’t have sleeved pins and charge up to £5 per plug – you’re total is now up around £60! 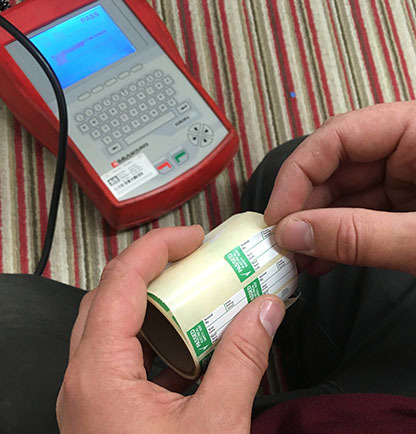 You might not even get a decent looking PAT test certificate afterwards – just some “Pass test” labels and a scrawled list. We provide certificates and reports that you can eMail to insurers or anyone else that needs to see your proof of test – have a look here. I only use professionally printed labels that identify me & your appliance. How much do you charge then? I charge a flat rate of £3.95 per item for up to 12 items to test, pre-printed test labels and you get the documentation mentioned above. Plugs don’t always need changing unless they’re damaged – not having sleeved pins isn’t an automatic fail and it’s good practice to have sleeved pins. I’ll quote you for a new plug as a chargeable extra – you might be happy changing a plug but the item will need a retest once it’s done. If I supply & change the plug – I don’t charge for the retest. If it’s single items – you’re taking a TV or portable radio in to a care home for a relative, then I charge a little extra at £7.95 but that includes a plug if needed and a nice certificate you can print out to take with the item. I try to make it easy for you so I carry an iZettle card reader that allows card payments onsite once I’ve completed your work. However, you should note that I won’t let you have any documentation e.g. pass/fail reports or certificates until I’ve received payment in full. You can see more detail about paying me along with my Terms & Conditions at this page here. Want to know more about me doing your PAT Testing? So, you’re still interested in getting a realistic price for your PAT testing? Use the form below to send me a message so we can start a conversation and quote you an accurate price.